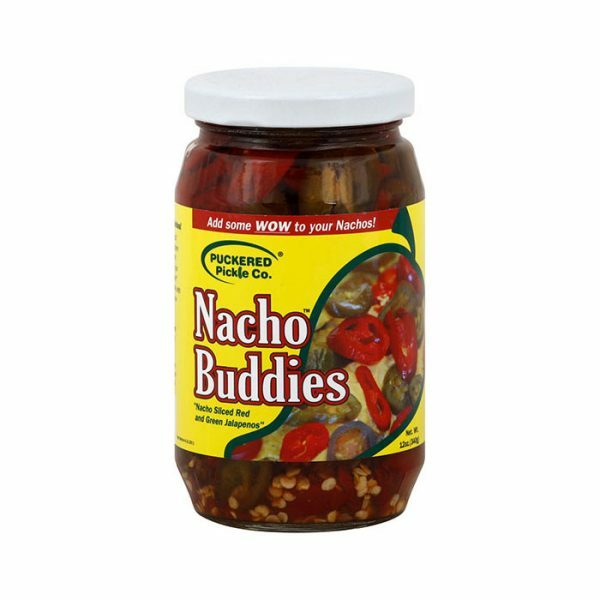 Want to add some zip? 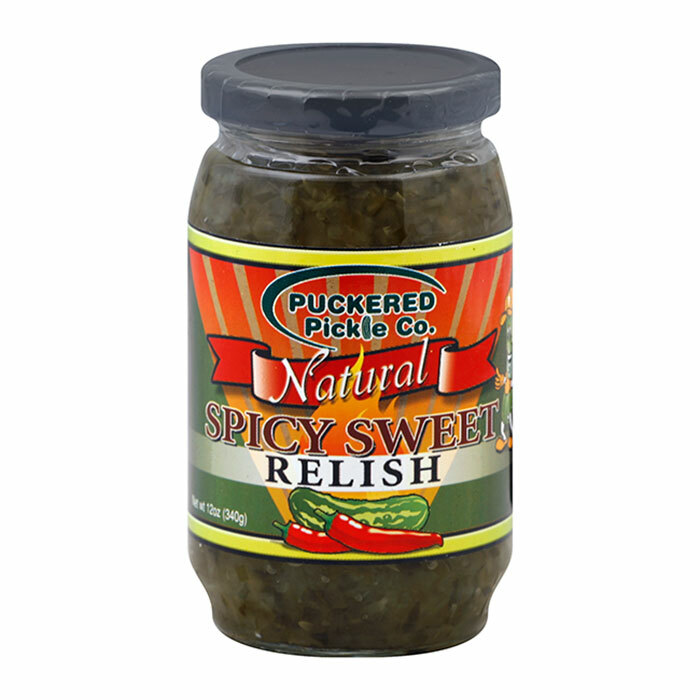 Use our Spicy Sweet Relish in your salads, or deviled eggs. 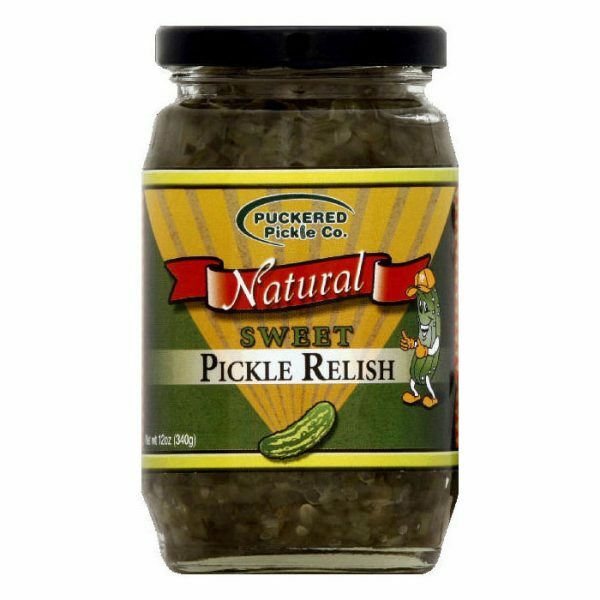 Try it on hot dogs and hamburgers, or make it the star of your homemade tartar sauce. 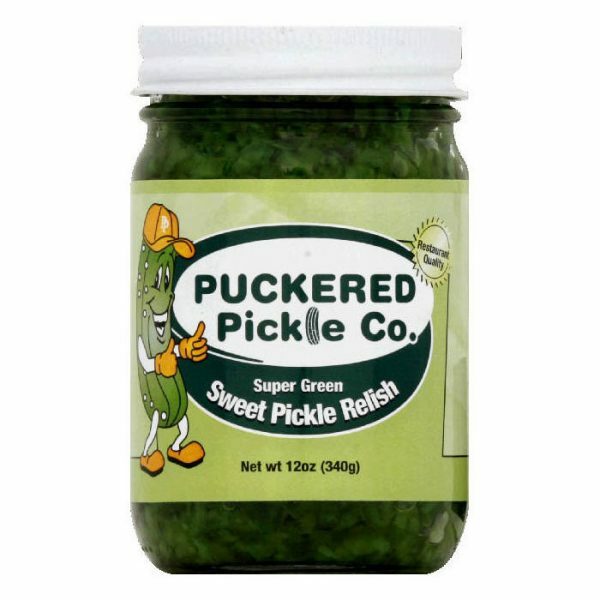 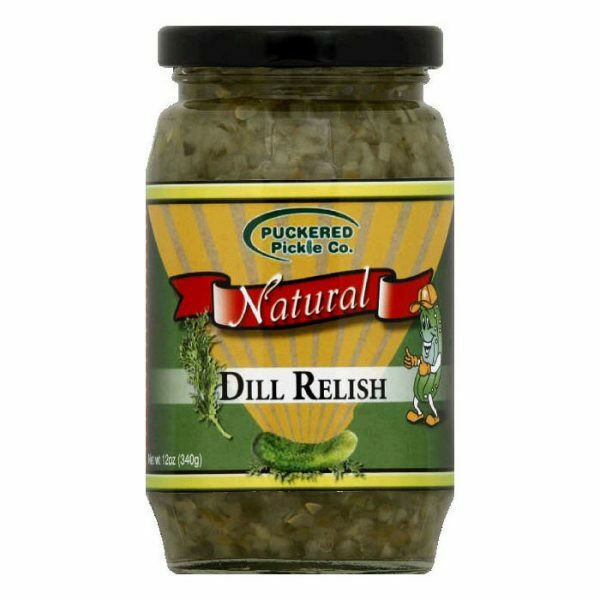 Make your recipes the best with Puckered Pickle Spicy Sweet Relish.